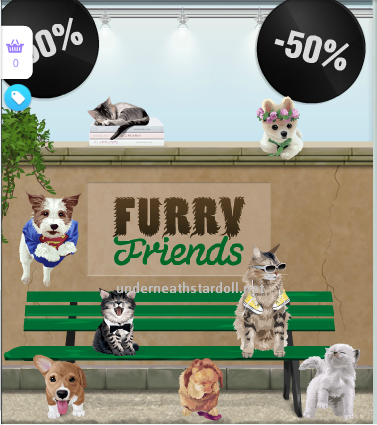 There is 50% off sale at Furry Friends store. Sale is only valid for selected floors, and my guess is they will be leaving plaza after the sale is over. What do you think about the store? Will you buy anything?